Sure enough, in the middle of my functions.php file I had some blank spaces. 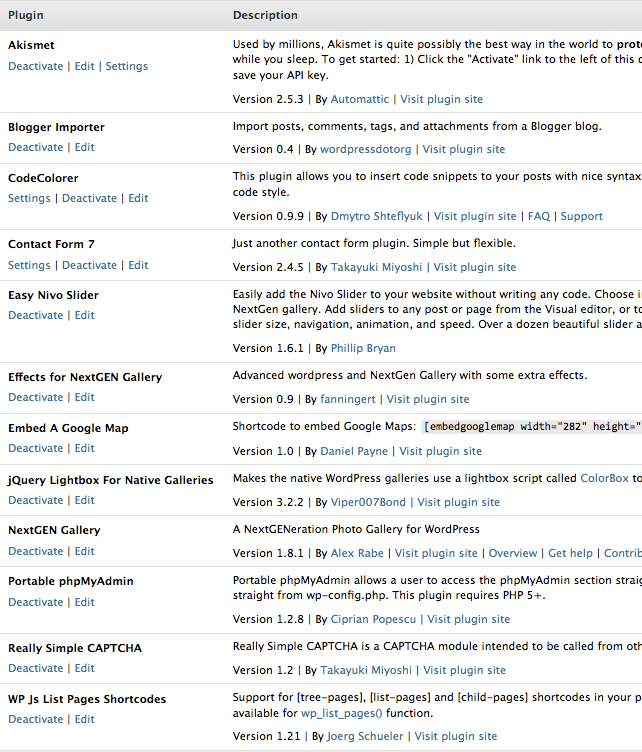 Removing those blank spaces brought my WordPress login back to life. Allow clients to be photographed, see proofs and order in a few minutes. Minimize any waiting in lines. Have fun, create lasting memories. Shoot with a Canon 5D tethered to an iMac. Uses the EOS Viewer and EOS capture software from Canon. The full size images are too large to be quickly proofed, so a custom Applescript detects each new image arriving from the tethered camera, then re-sizes for proofing and a thumbnail. These smaller images are then automatically copied to a folder on the Web Server, a PC running Windows 7. I use a custom proofing and ordering system to show clients thumbnail and larger images on a standard web browser. Three computers (iMac, Windows 7, Windows XP) are networked to show clients proofs and accept their orders. My web server on the PC is using the popular XAMPP tools, which are Open Source. I operate my Canon 5D just like always, on full manual with custom white balance, everything metered so there are no surprises. Using the USB2.0 cable it takes about 6 seconds for an image to go from the camera to the iMac. I shoot JPEG for event photos to save time and they look just great. This script takes about 5 seconds to re-size the full-size image into a proof and thumbnail size images, then copies them over to a folder on the PC where the web server is running. The client uses a web browser to see their proofs. At first they see thumbnails. Clicking a thumbnail brings up a larger image with a price list. When I arrive back home after the event, then I run another web page to take my batch credit card orders and process them. Yes, I wrote that one too. I’ve been able to achieve my event photography work flow objectives by using some standard technology and some custom technology to get the job done. My clients can be photographed, proof and order in a few minutes. They’re happy and I’m busy sending orders to my lab and then delivering prints to clients. I love the article and your blog. Would you be interested in exchanging links with me? My website is http://www.montanaprogrammer.com/ . Please let me know!